Cora is a Digital Technology and Culture student at Washington State University. 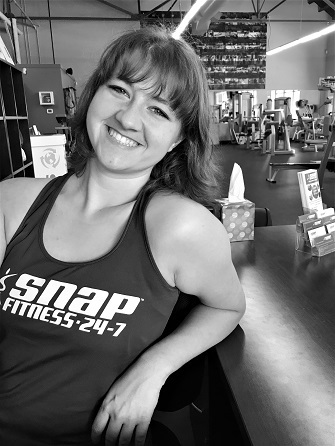 She has been the Assistant Manager of Snap Fitness since September 2013 and loves engaging with members to make their day! Cora is a problem solver and is always more than willing to answer your questions! I take a holistic approach to personal training, coaching not only exercise but nutrition, stress management, and lifestyle habits. My goal is to help my clients take ownership of their wellness which I see happen when they notice results like improved strength and energy! I have been an ACE Certified Personal Trainer since 2013 and will be completing a Prenatal Exercise and Nutrition certification in 2019! Through the beat you will be able to release your concerns and free your soul. I design my class to give you a full body workout with basic dance steps. Using music from different cultures, Zumba will take you on a journey across the world. My class is fun, easy, and effective regardless of age or fitness level, so everyone can enjoy the workout. I’ve been a Zumba Instructor since 2012 and have been able to connect with such amazing people from different backgrounds. 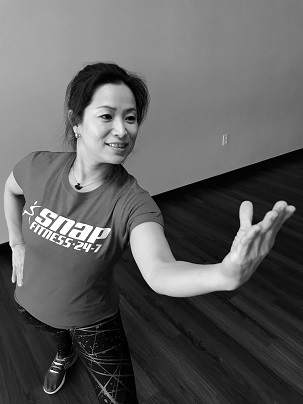 Through Zumba at Snap Fitness, I am looking forward to meeting many more and building connections with this community! I believe in fitness because it’s more than an act; it’s a value. I understand fitness is not about limitations, but having the right attitude to exceed them! I was in the NAVY for nine years from 2006 to 2015 and discovered my passion for fitness while I was serving. To me, fitness is an aspect of self-improvement unlike any other in that it affects every other area of your life! It doesn’t matter where you’re starting out; I will help you achieve your initial goals and assist you in creating new ones! Together we’ll climb the staircase of success leading to the new you! 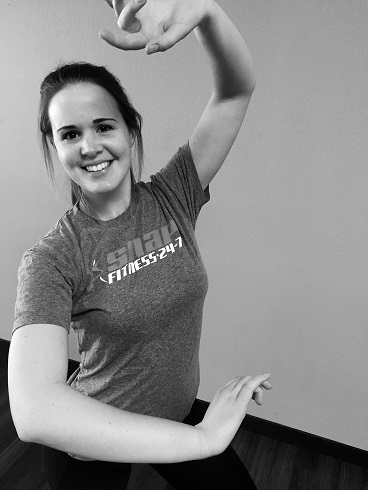 Emily first began taking fitness classes several years ago as a way to decrease stress and improve physical fitness. 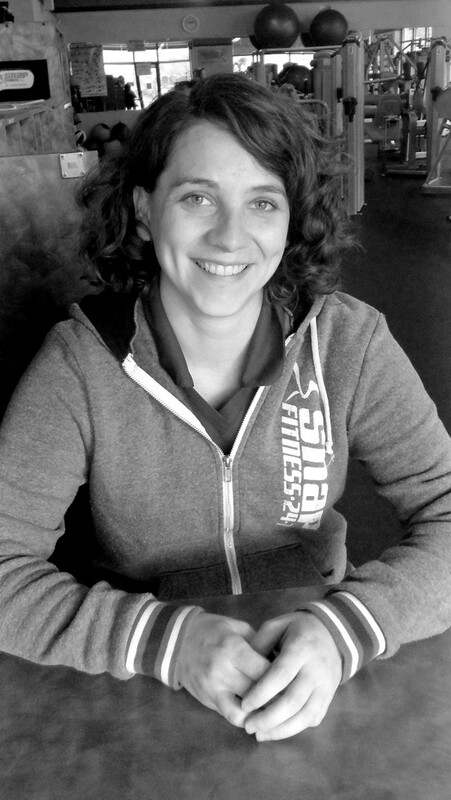 The added motivation and sense of community in fitness classes is one of her favorite things about being an instructor. She began teaching fitness classes in 2013, and fell in love with yoga soon after. Emily loves yoga because it’s one of the most diverse yet simple forms of exercise for the body and the mind, and because it can be accessible and beneficial to everyone. 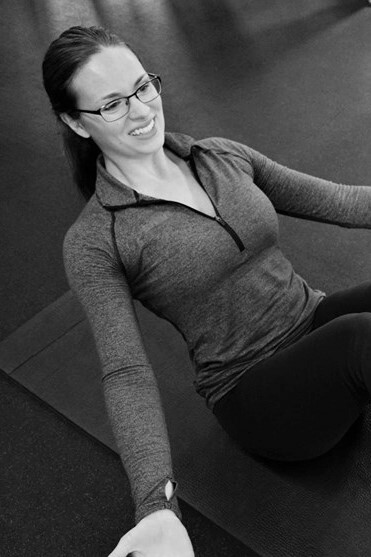 Whether teaching yoga or boot camp, Emily strives to make her classes diverse and challenging, and to have you leave class with a tired body, but a rested mind. 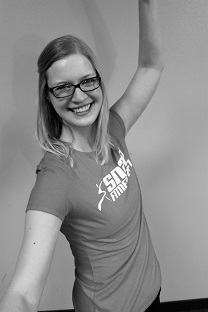 Zumba is one of my favorite ways to be active because it combines two of my loves: group exercise classes and dancing! I tried my first Zumba class in 2010 and have been hooked on the party ever since. Zumba is a Latin-inspired dance workout that incorporates rhythms from around the world for a fun and energizing fitness experience. My goal is to create an environment where students can relieve stress and enjoy themselves while incorporating physical activity into their lifestyles. All fitness levels are welcome to join in on the fun. You don’t even need to know how to dance. Just move to the music and have a blast all while getting a great workout! 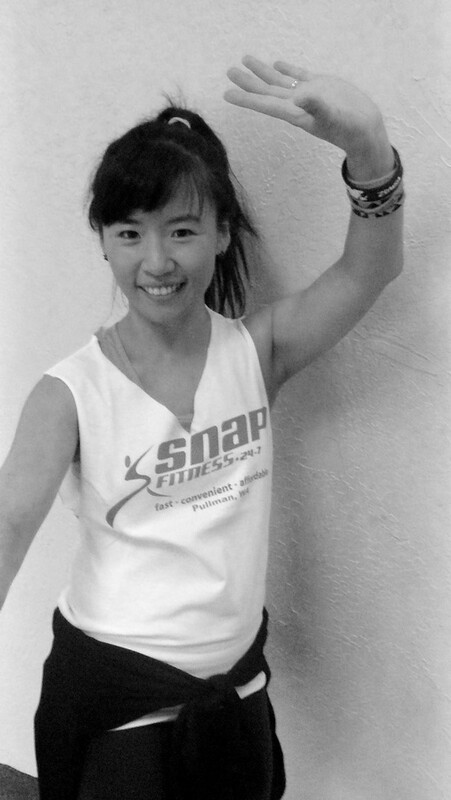 I am excited to share my passion for Zumba as an instructor at Snap Fitness! I’ve been teaching Zumba since 2015 and it’s one of my greatest passions in life! My classes have an up-beat mix of Latin and Hip-hop music with fun and easy dance choreography. The moves have varying levels of difficulty so you can go at your own pace. Come shake your stress away while you enjoy an amazing work out in a fun party atmosphere! I enjoy teaching Zumba Gold because I believe that dancing is a way to relieve stress and enrich the spirit while enhancing a healthy lifestyle. 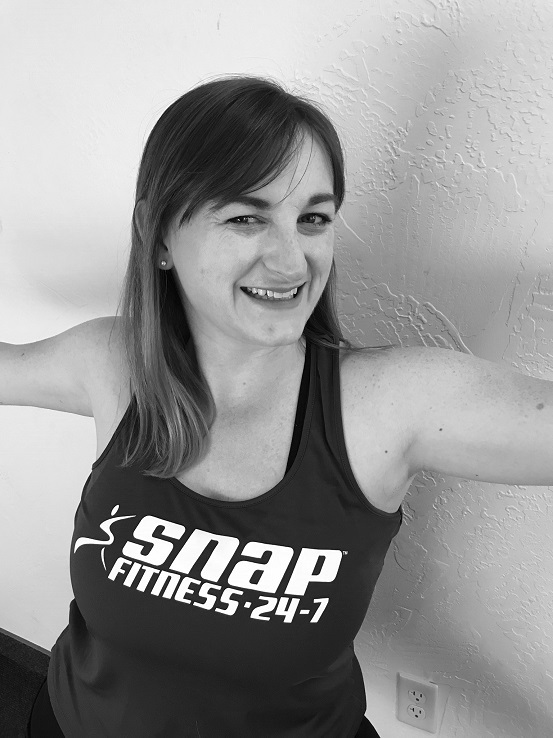 I have been teaching Zumba since 2016 and Zumba Gold since 2017 and am excited to share it with the Snap Fitness community! My class incorporates many of the original Latin and international dance fitness routines you love from Zumba but performed at a lower intensity. My goal is to introduce easy-to-follow Zumba choreography that focuses on balance, range of motion, strength, and coordination. Come ready to sweat and prepare to leave empowered and feeling strong! This modified Zumba class is perfect for active older adults, beginners, and people recovering from injuries! My passion is to meet people with music! I’m a WSU graduate and former rower with a Bachelor’s degree in Kinesiology. For me, fitness is about nurturing our bodies and minds so that we can approach each day with confidence and vigor. As a personal trainer, I hope to instill this mindset in those that I work with and help guide them on the journey towards becoming their best self. But I also understand that this journey isn’t always a smooth one; most often it’s not. As an athlete I’ve dealt with chronic injuries, seen countless physical therapists, and have undergone multiple orthopedic surgeries. I know how devastating these kinds of set backs can be, and I know how frustrating limitations are. 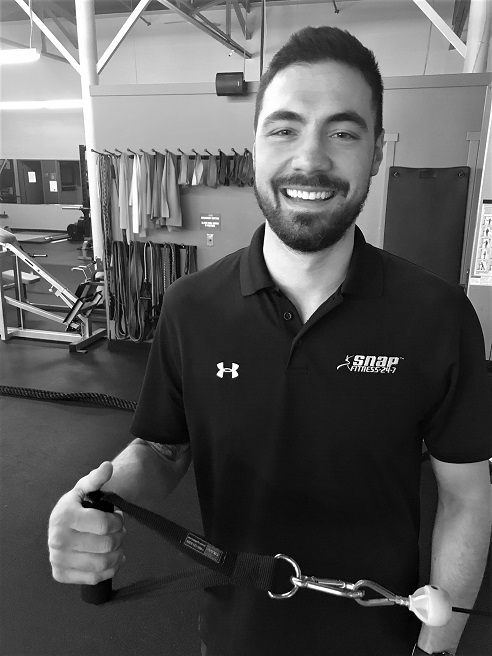 As your personal trainer, I will channel the lessons learned from my experiences as we move incrementally and strategically to accomplish your goals. I believe that group fitness is all about adding community and relationships to your fitness routine. I love sharing classes that are challenging, scalable, and accessible to a wide range of people. My goal is to design a class where everyone is challenged but no one is overwhelmed. I came to group fitness through yoga, and have more than 4 years experience teaching yoga to a variety of diverse populations, including kids, injury recovery, and pre/postnatal yoga. My style focuses on relaxation through creative flows and a fun, low-key environment. I also enjoy teaching bootcamp style strength and conditioning classes, and love incorporating mindfulness and self-care principles in all of the classes I teach. 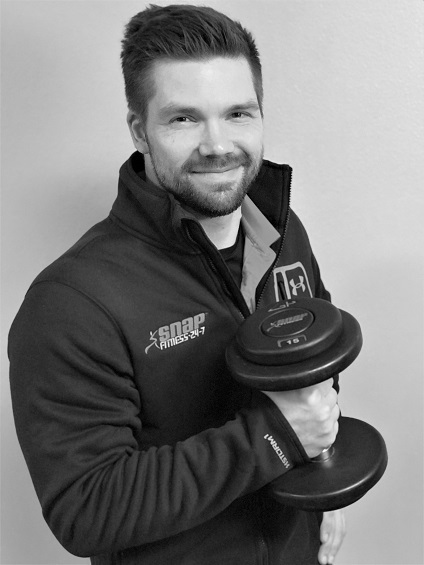 I have extensive experience with group strength training, TRX, and HIIT. I can’t wait to work out with you! 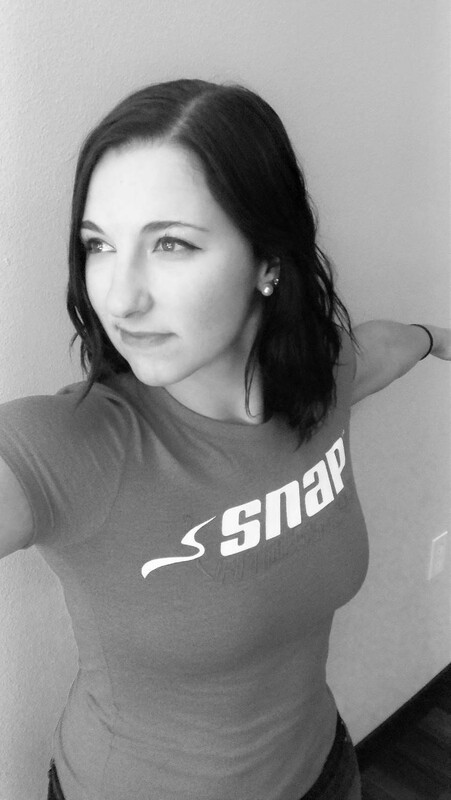 Welcome to Snap Fitness! Call or email us to schedule your tour today! 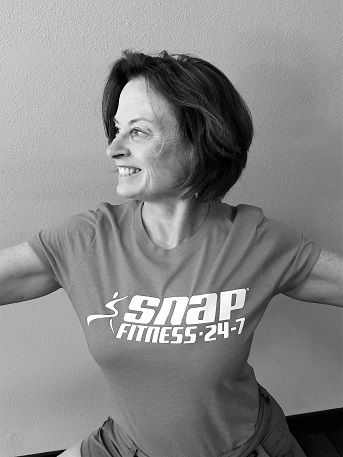 Snap Fitness Pullman combines passion and knowledge to raise awareness of holistic health. Valuing education, our expert fitness professionals aim to cultivate an empowered community that takes ownership of their wellness. 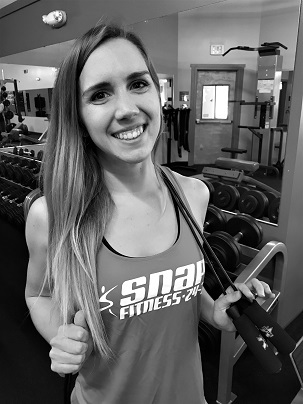 We believe in making personal connections to make Snap Fitness a safe, supportive environment for people of all fitness levels. We remove as many hindrances to progress as possible by maintaining a clean, functional facility with quality equipment, providing accountability through personal training and fitness classes, offering 24-hour convenience, and managing business with a serving heart of integrity.